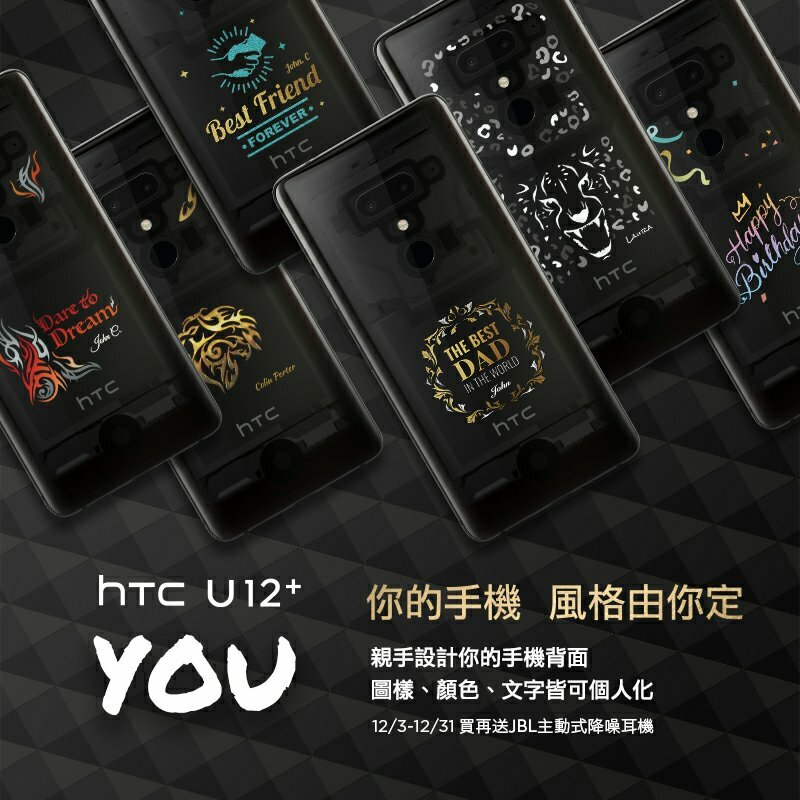 ​HTC launched a new customized version of U12+ in Taiwan, users can design their own pictures and text, the customized version of 6G/64G recommended price is NT$24,200, RMB 5,400 and 128GB NT$25,200. 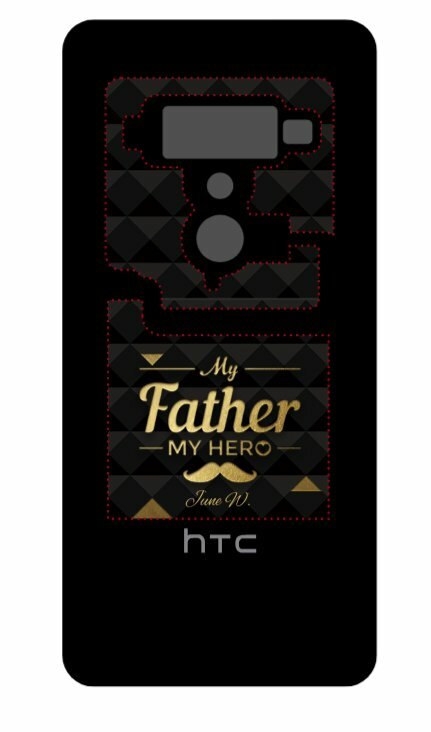 Users can design their own designs, colors and text on the transparent glass body back cover. 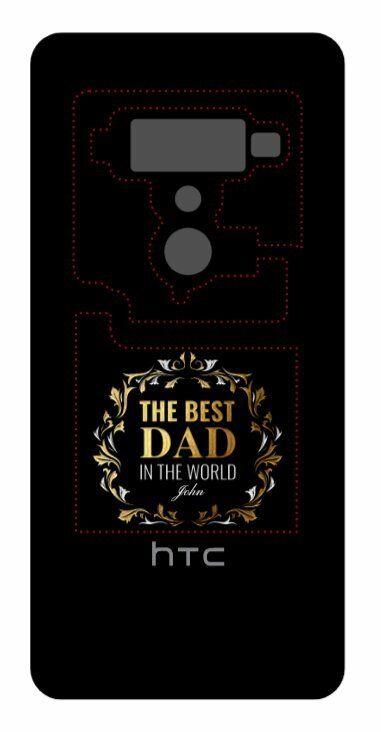 It is reported that HTC U12+ is equipped with Qualcomm Snapdragon 845 processor, up to 6GB LPDDR4X RAM+128GB UFS2.1 ROM, IP68 waterproof and dustproof, built-in 3500mAh battery, USB Type-C interface to support QC3.0 fast charge, rear fingerprint Identify and support facial recognition and more. 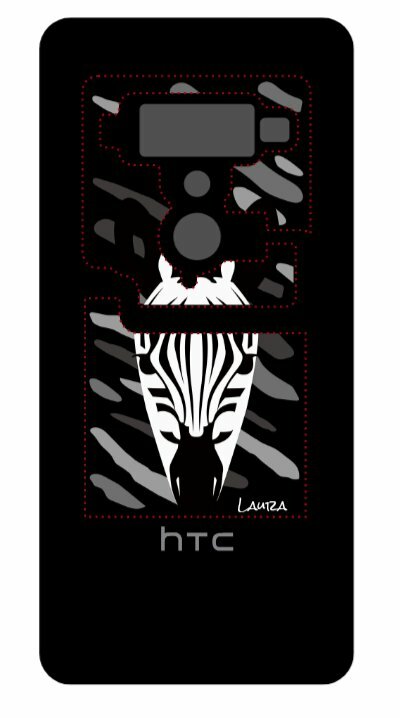 Screen, 6-inch Super LCD 6; resolution: 2K (2880 x 1440 pixels, 18:9); pixel density (PPI): 537 ppi; color gamut: DCI-P3 wide color gamut; HDR: HDR 10 support. 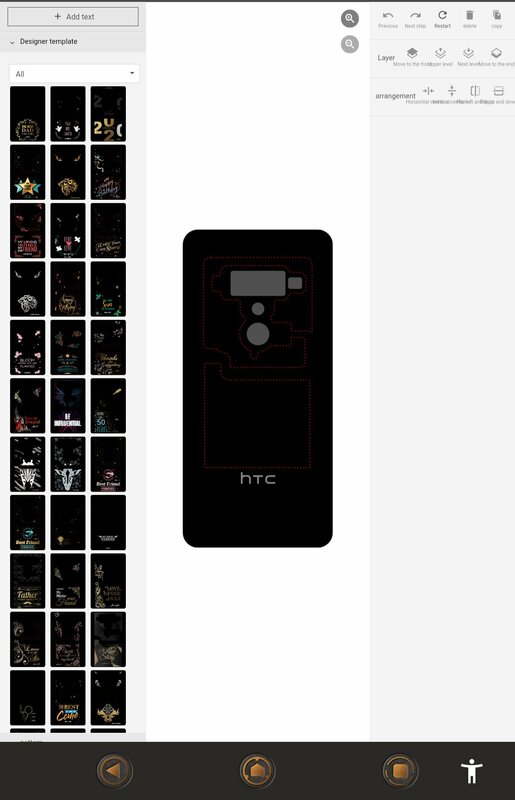 For the camera, the rear is 12 million + 16 million pairs, of which 12 million pixels HTC UltraPixel 4 generation wide wide-angle camera, pixel size 1.4μm, f / 1.75 large aperture; 16 million pixel telephoto camera pixel size 1.0μm, f / 2.6 Large aperture.